To ensure compliance and prevent liability, updating employee handbooks should be an annual activity as federal, state and local laws may have changed. This CLE course will explain the protections your employee handbook must include to shield you in the coming year. 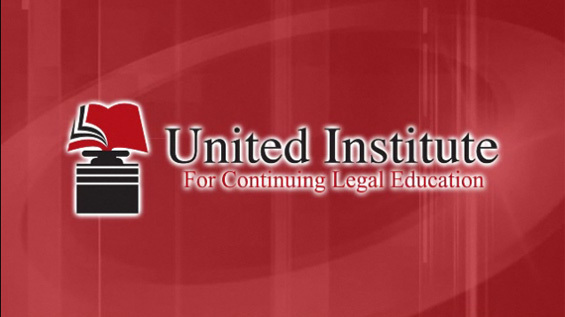 The course will include a discussion of final rules of injunction, telecommuting under the ADAAA, accommodations for pregnant employees, drug-free policies in light of medicinal marijuana laws, paid parental leaves and much more.